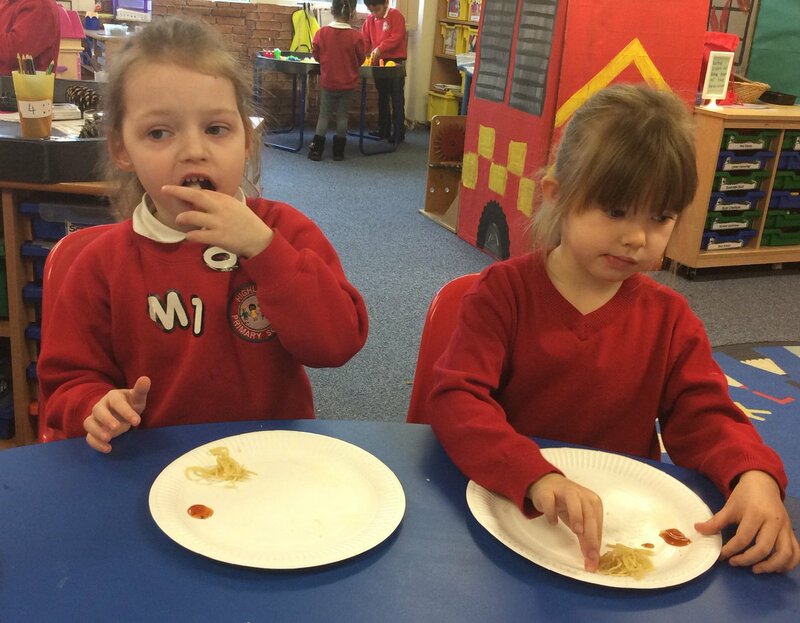 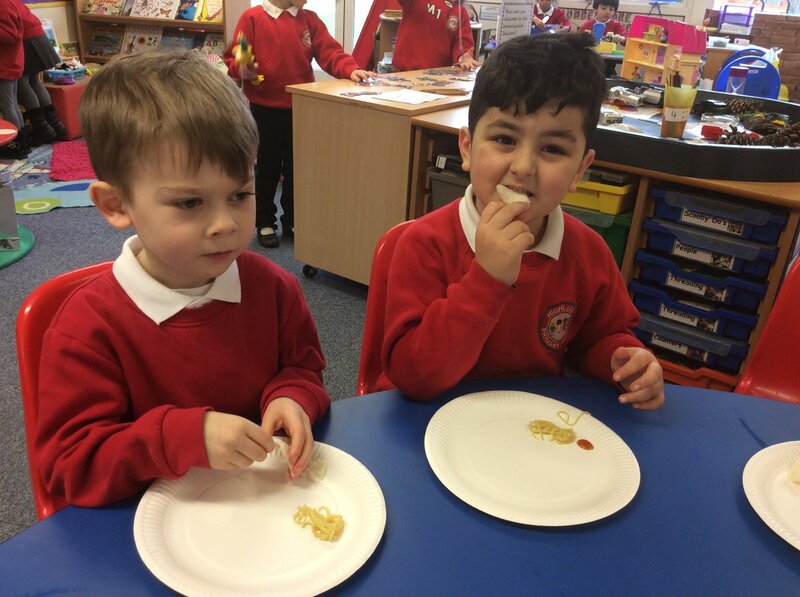 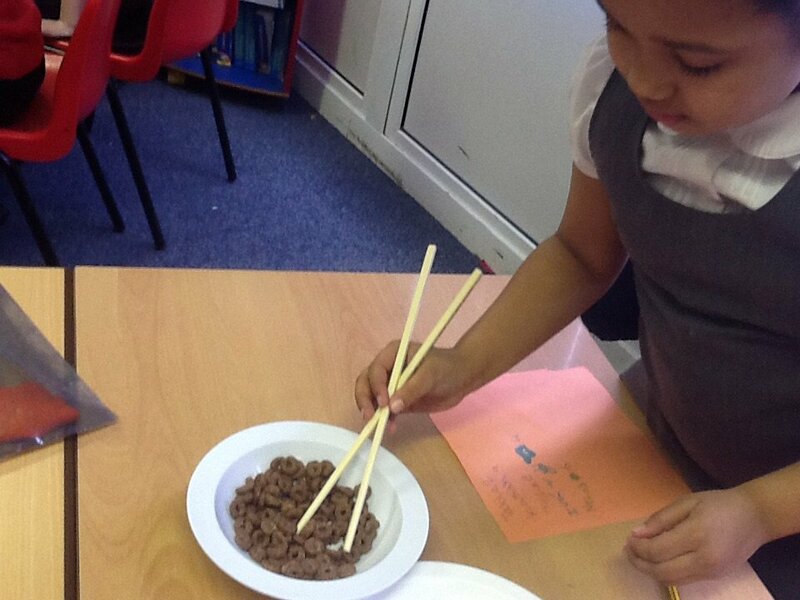 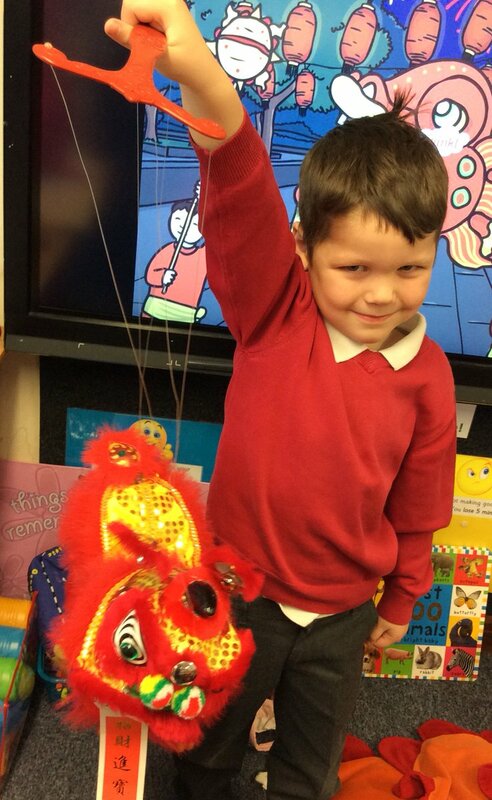 Today our children enjoyed learning all about Chinese New Year! 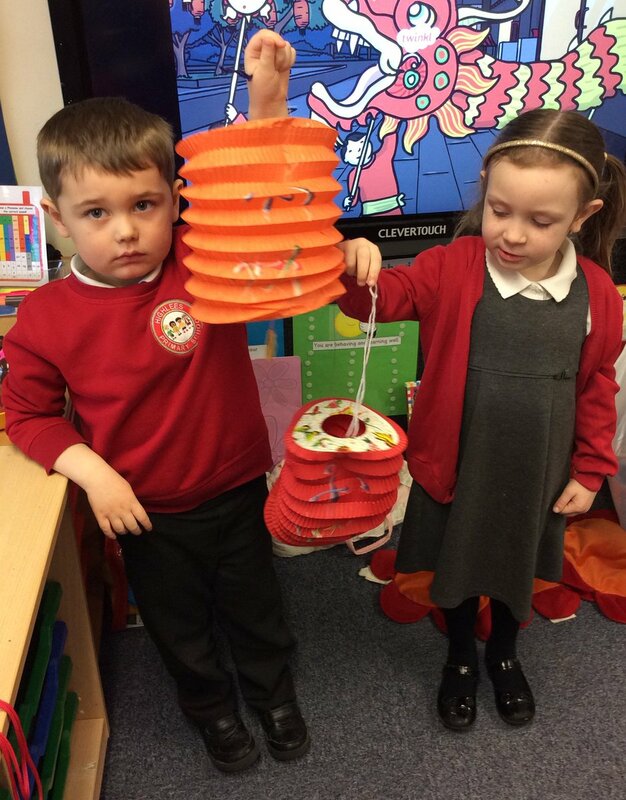 We tasted chinese food, made lanterns, designed dragons, and so much more. 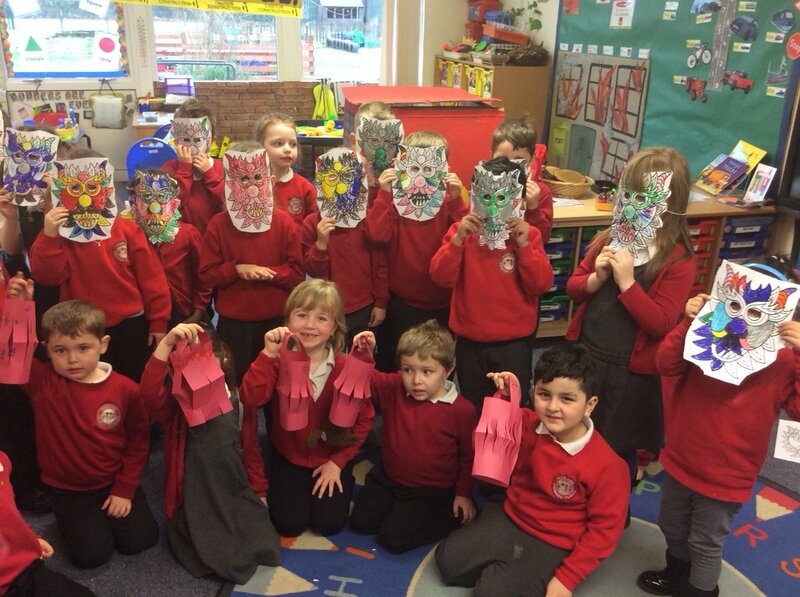 What a fabulous start to our new half-term!